Want it by Wednesday 24th April? Order within 4 days, 10 hours, 35 minutes and choose Royal Mail Tracked 24 Hour at checkout. 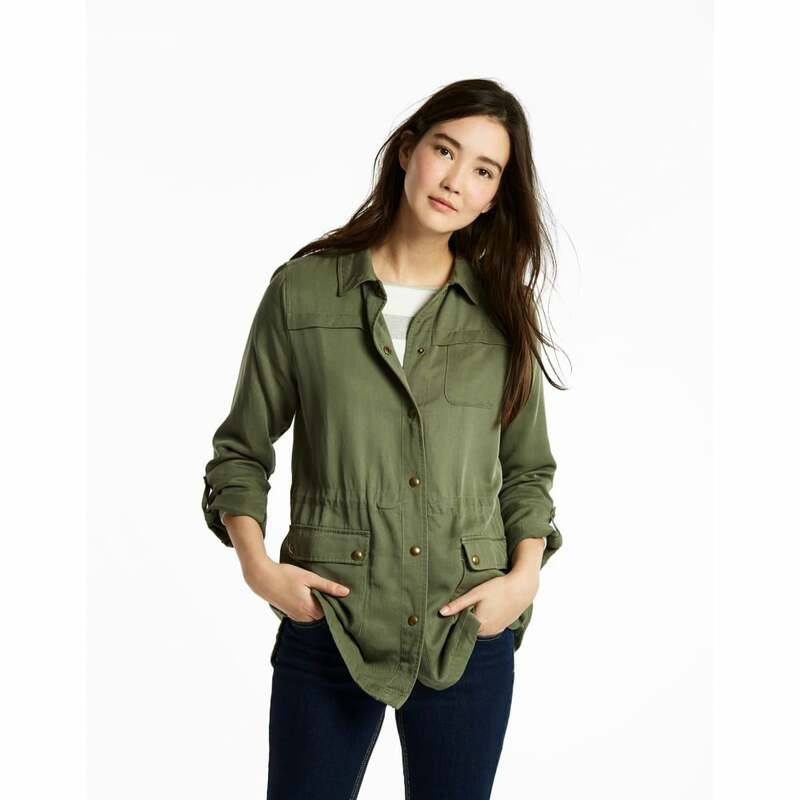 The perfect Springtime layer, the Cassidy Safari jacket adds extra warmth on cooler days. Created from organic Lyocell it is breathable and comfortable. Why not pair it with jeans and boots during the springtime, or over a vest and shorts for your next beach holiday?